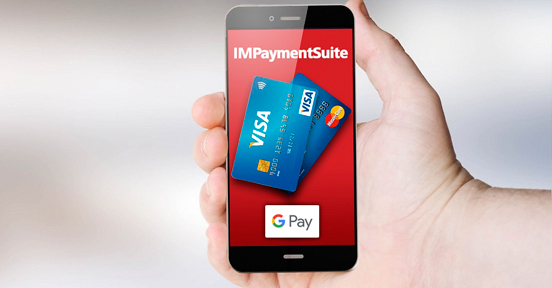 Google Pay ™ is now available by IM PaymentSuite, the IMSolutions payment platform. IM PaymentSuite offers a gateway service through Google Pay ™ and our experience to undertake the integration of this payment solution in other payment platforms. Millions of people already use Google. And with the Google Pay ™ payment platform, it’s even easier for them to pay you –on sites, in apps, and in stores– opening up your business for more business. Download now the integration manual. IMSolutions is the first Spanish Payment Service Provider (PSP) approved by Google to offer its wallet as a means of payment. IM PaymentSuite, the IMSolutions payment platform, offers a gateway service through Google Pay ™ and our experience to undertake the integration of this payment solution in other payment platforms. Hundreds of millions of people add payment cards to their Google Accounts which they can use to check out from any Google product, without having to enter their payment details each time. With the new Google Payment API, you can enable the same effortless checkout experience for your own products and services. It’s the fast, simple way to pay with the mobile devices they already have in their hand. Google Pay ™ protects payment info with multiple layers of security, using one of the world’s most advanced security infrastructures to help keep information safe. Quick and easy integration with your Android mobile and web checkout. Customers can continue paying with Google on Android. The customer clicks the “Buy with Google Pay” button. They don’t have to enter their payment information. 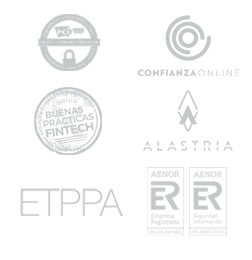 The customer selects one of the means of payment saved in their account or adds a new one. Shopper authorizes the merchant to access Google Payment API then clicks “Submit Order”.